A single balance that aligns you to your highest potential. This balance involves checking your beliefs of 13 foundational pairs of statements, such as "I love myself" and "I hate myself," and balancing for the statements that support you will overwriting the statements that are limiting you. This balance is very powerful! Part of your session time will be devoted to determining why this balance is important to you in order to further anchor it's effectiveness, and will only be used with approval from your superconscious. 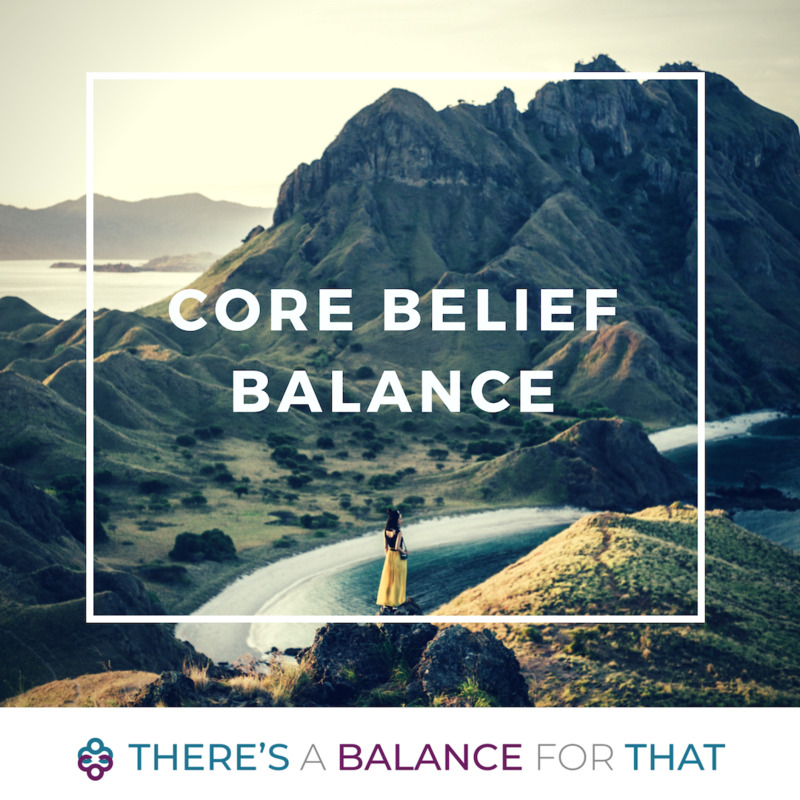 If you'd like this balance but your superconscious determines it's not the right balance for you during the time of your session, we'll instead do the balance your superconscious calls for in order to most support you.